I added some great new projects over the last few months. With most of the baby U. Thomasi sold and in their new homes, I had some space (and a little extra money) to add to my collection. 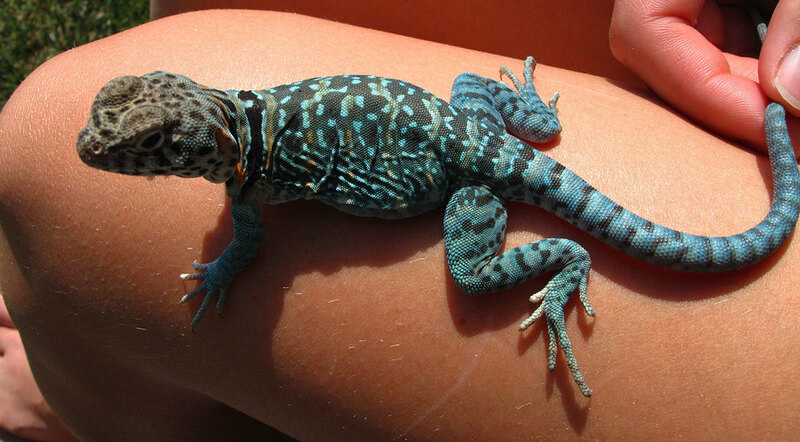 First is a long time favorite of mine, Uromastyx Princeps. These amazing Somalian lizards are on the smaller side of Uromastyx with some of the coolest tails in the reptile world. I now have a 1.1 sub adult pair and 2 yearling babies of this species. They are settling in and thriving! Below is a picture of the male lounging. 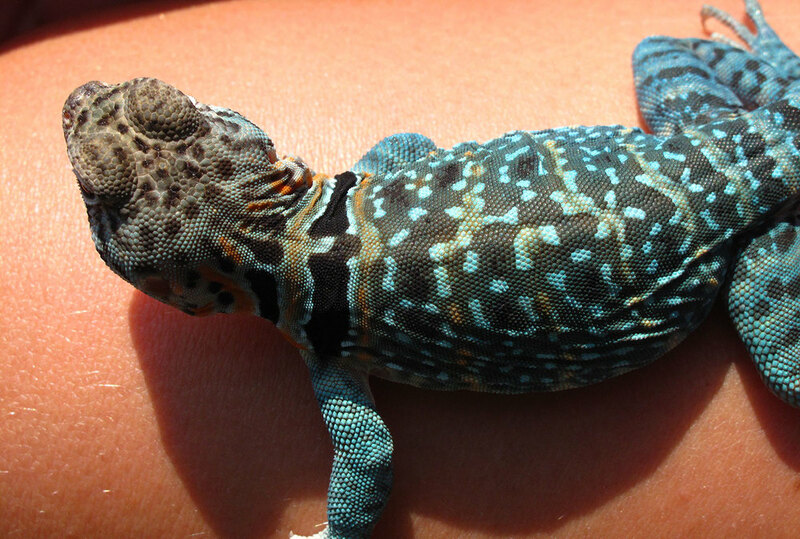 Another project that I'm very excited about are these stunning Eastern Collared Lizards from Nick and Austin Dokai at Innovative Ectotherms. 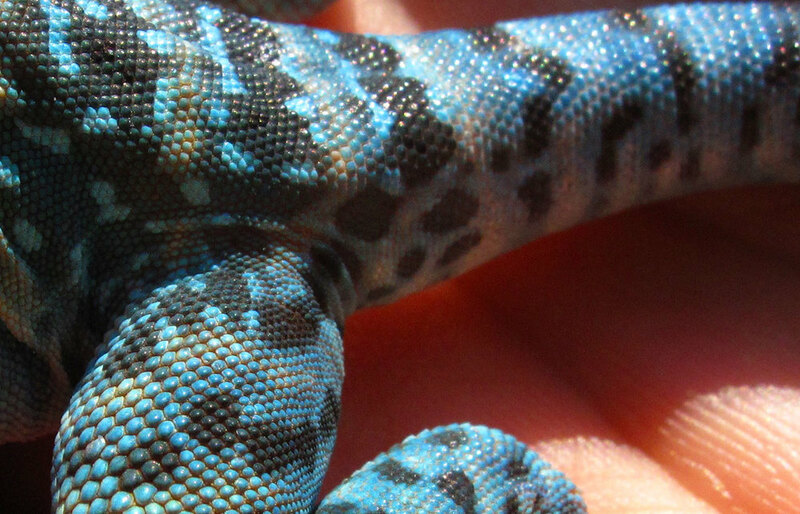 These youngsters are from their Blazing Blue line and damn are they colorful! Below are a few shots of the male. They have been here for a few months and have grown like crazy in that time. They are on track to breed in 2016. There should be just a couple more projects added this year, but closer to winter. I am very excited about them and I will post pictures and updates when the time is right!